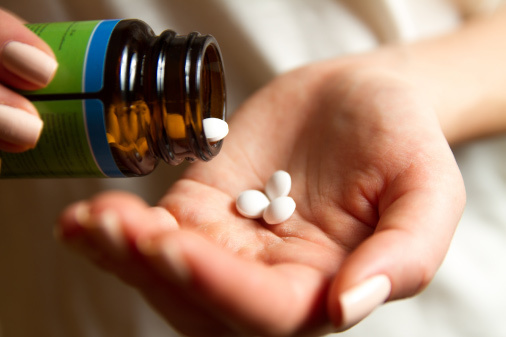 What is a placebo? More importantly what is the placebo effect? In every study on new medications, the Food and Drug Administration requires that one group receives the drug and another group that is matched to the first receives what is commonly known as a placebo or a non-drug like a glucose pill. As such the second group believes they are getting the drug too. The purpose of the FDA requirement is to prove that the drug has more interventional power than the effect that can be had just by wanting to become well. In many studies, medications are not known to produce more than the effect that is produced by the placebo. For example, if a pharmaceutical company is researching a drug for depression, or hypertension or migraines and the effect of the drug is to lift depression, lower blood pressure or alleviate migraines and restore functioning, it has been proven that in many studies the same effect or outcome is produced with the placebo. How do the people in the second group get better? It is well known and documented. There are many cases of people being healed by strength of will or belief or because they believe in the magic of the pill. The reality is that the power to heal oneself was in the brain. Most people realize that the brain is the master controller. It controls the release of hormones, when you sleep, when you eat and your body temperature to name a few functions. The brain therefore has many influences on your mental as well as your physical health. Recent studies in brain scan research as shown that the changes in the brain that occur when patients receive pain medication is the same change in the brain that occurs when patients receive the placebo. A cure with a placebo is the same cure as with a pill. The examples are actual proof of the power within the brain to make changes and therefore to heal. M.H. Moskowitz in his article Influences in Pain, 2008 illustrates the power of the placebo and the actual changes in the brain. 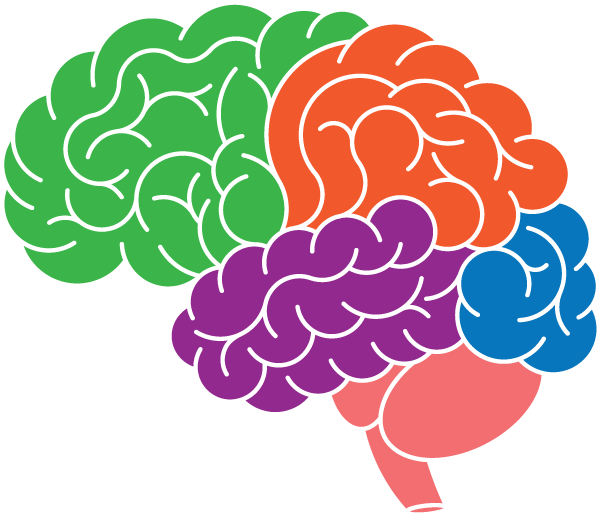 Neuroplasticity is a term that is used to describe the brain changes that occur in response to experience. There are many different mechanisms of neuroplasticity ranging from the growth of new connections to the creation of new neurons. IEEE Signal Process Mag. 2008 Jan 1; 25(1): 176–174. Neuroplasticity is a core element in the process of change. With neuroplasticity you are harnessing your brain’s power to make changes. With new connections in the brain and by practicing the new neural changes you can make a PERMANENT change in how your brain functions. The placebo effect is the proof of neuroplasticity. Unfortunately, we have been taught the opposite. We are being taught that we have no power within ourselves to make changes. We are given statistics to reinforce the hopeless perspective that even if we did change something we would fall right back into the same old patterns. I am not sure of the purpose or function behind the propagation of this fallacy but it is most damaging in that it has convinced a nation of people that their status is hopelessly fixed. The reality is that you are not in a fixed state. You are not an old dog that cannot learn new tricks. You are in effect a complex human with a phenomenal brain that can accomplish whatever it decides to accomplish. You only need to learn how to harness that power. At the Brain Power Program we will help you be the Exceptional You. ARE YOU BOTTOM UP OR TOP DOWN? The brain is organized in three ways. To understand the gross functions of the tri-parte brain, scientists have described the three parts. They have major functions that distinguish them from each other but they do not operate as separate entities. Each influences the other and each has a capacity to increase its influence over the other part. To summarize the three parts, they are: The reptilian brain which is the oldest and controls the body’s vital functions such as heart rate, breathing and balance. It consists of the brain-stem and cerebellum. 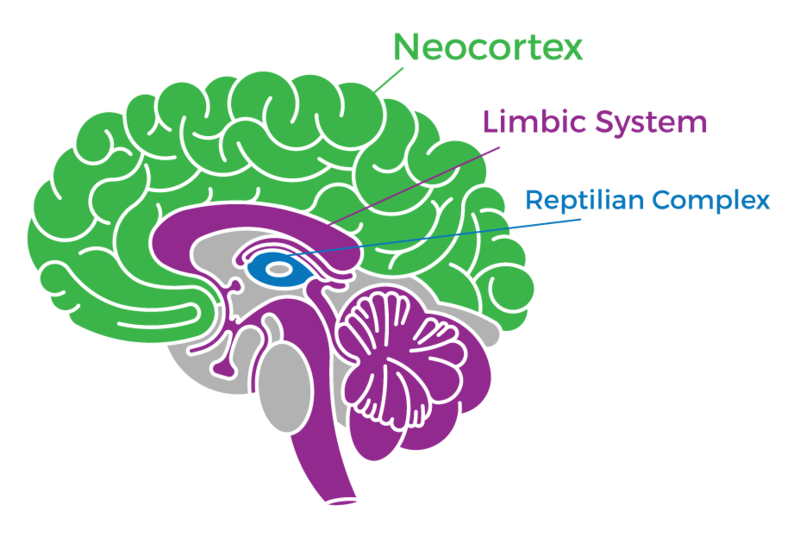 The limbic brain is comprised of the hippocampus (memory), amygdala (emotions) and hypothalamus (hormones) and has a strong unconscious influence on our behavior and can record major emotional events. The neocortex is comprised of two large hemispheres knows as the right and left cortices and is responsible for conscious thought, reasoning, decision making and self-initiated behaviors. It has infinite learning abilities. The three parts have influence on each other and there are well developed neural pathways between the limbic system and neocortex. When the influence is largely from the bottom up, we are referring to the influences of emotions, hormones, memories on the thinking, and conscious part of the brain. When the influence is largely from the top down, we refer to the cerebral cortex as the major influence of the brain’s way of functioning. When a person is top down we know them to be more “cerebral”. When a person is more bottom up, they can be known as emotional or hot headed. If you are bottom up and want to be more top down, you can be so as the brain is neuroplastic meaning that it can change and new neural connections made. People who are more bottom up dominant are also known to be highly influenced by subconscious forces and will often refer to their behavior as something that just took them over in the moment. They often don’t have rational explanations for their decisions. If you are more bottom up, you may have a more difficult time with making changes. You feel driven by forces outside of your control. As a result you will often find yourself in a position not of your conscious choosing. If you would like to be more top down, brain power strategies can help you re-design your patterns of behavior.